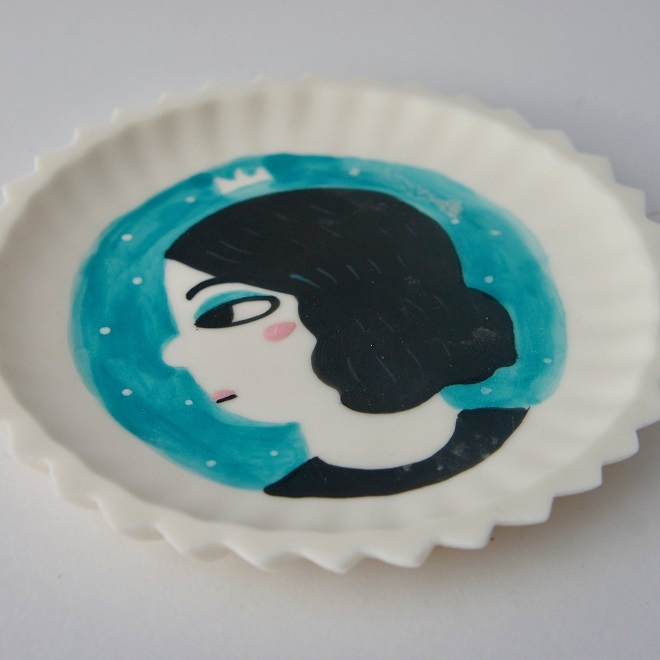 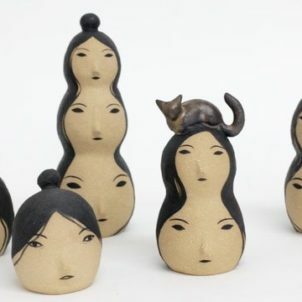 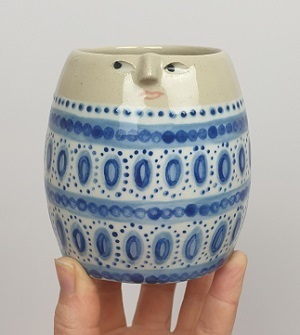 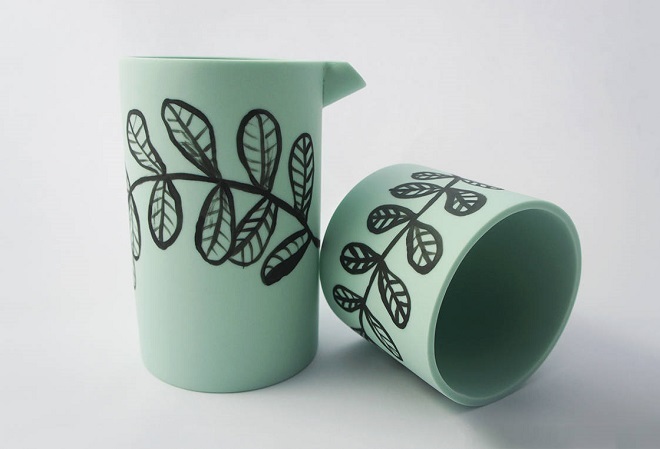 I have a weak spot for illustrated ceramics. 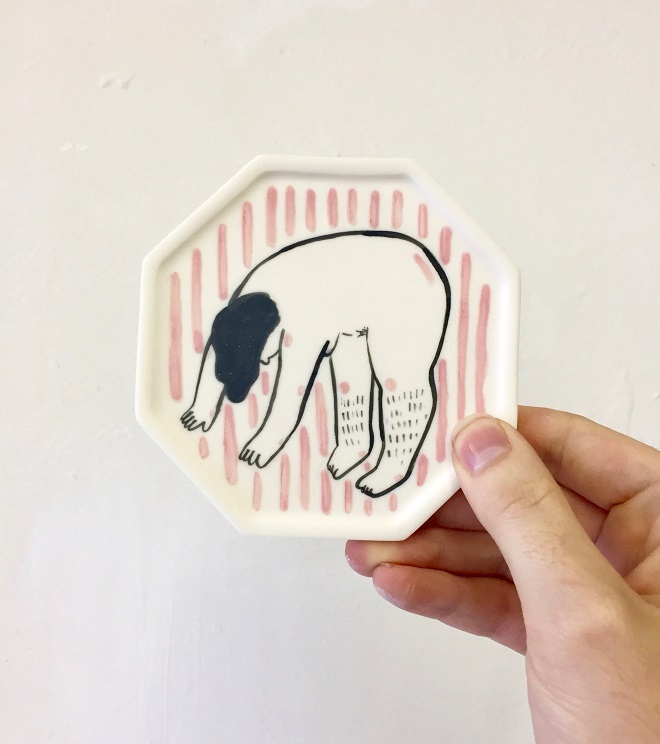 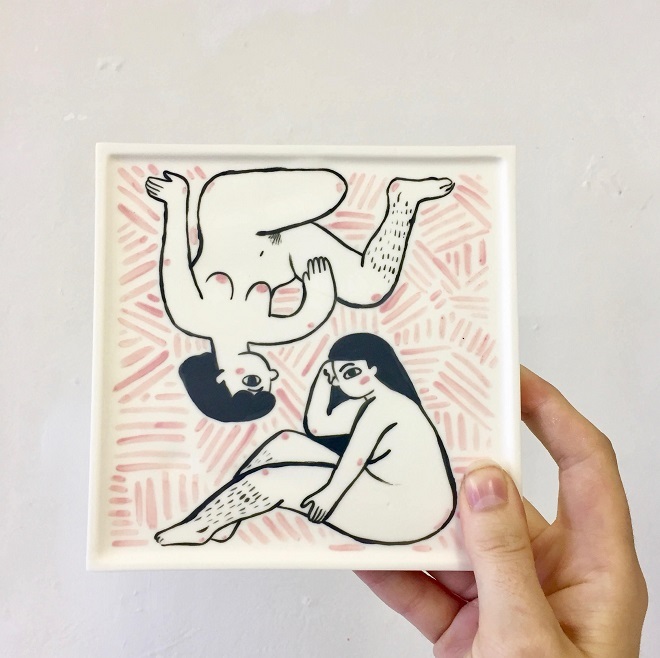 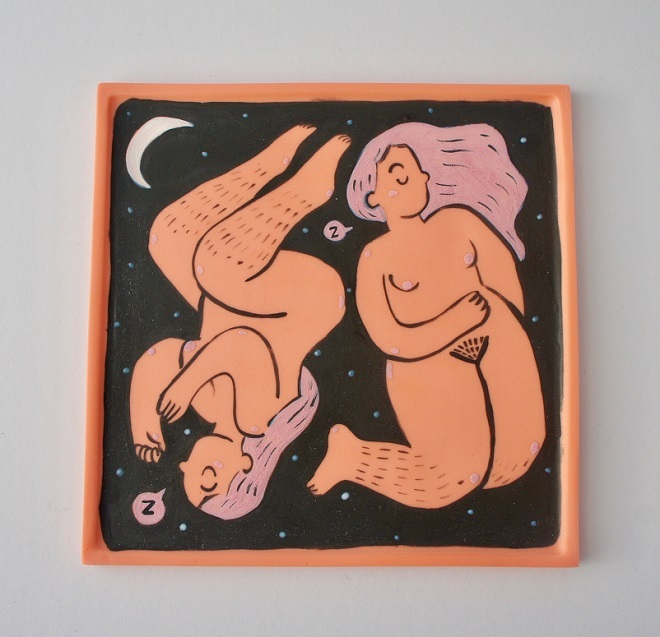 So when I stumbled upon this collection of fabulous naked ladies painted upon beautiful handmade plates, my heart started pounding a bit faster. 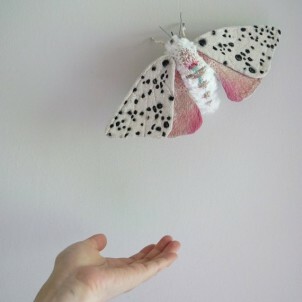 The items with the dreamers floating in the sky are my favorites! 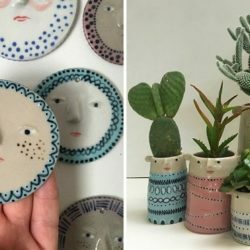 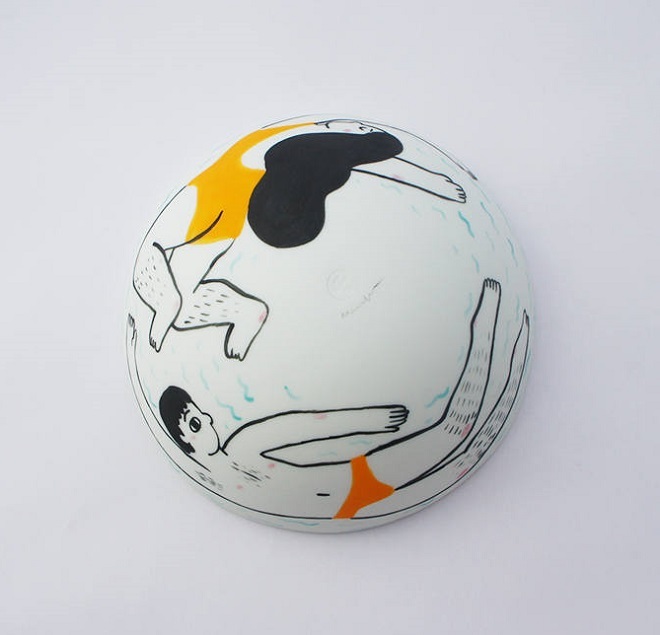 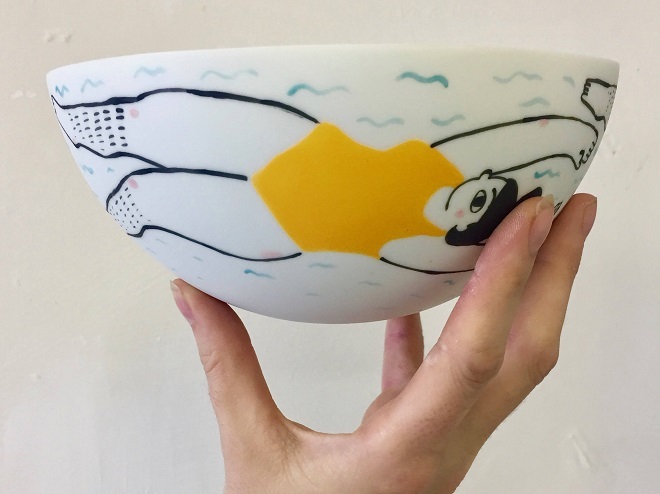 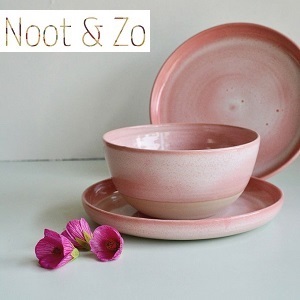 These creations are a collaboration between ceramist Natalie J. 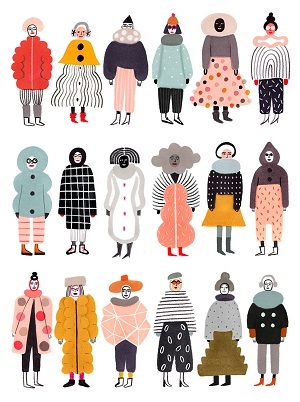 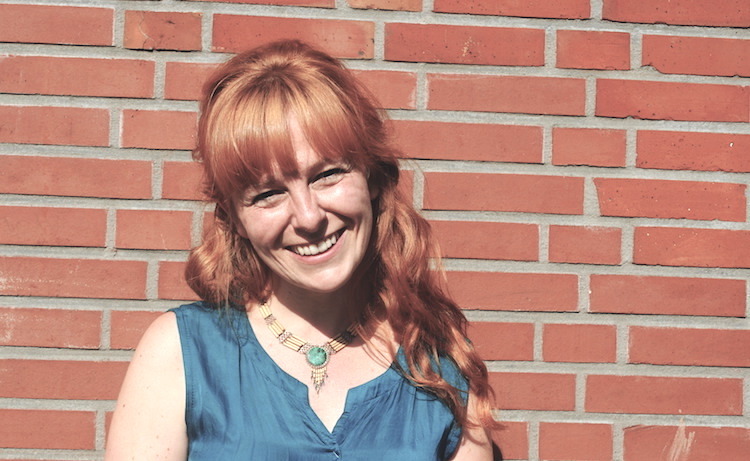 Wood and illustrator Maria Stoian, who are both based in Edinburgh, Scotland. 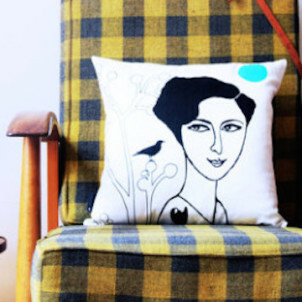 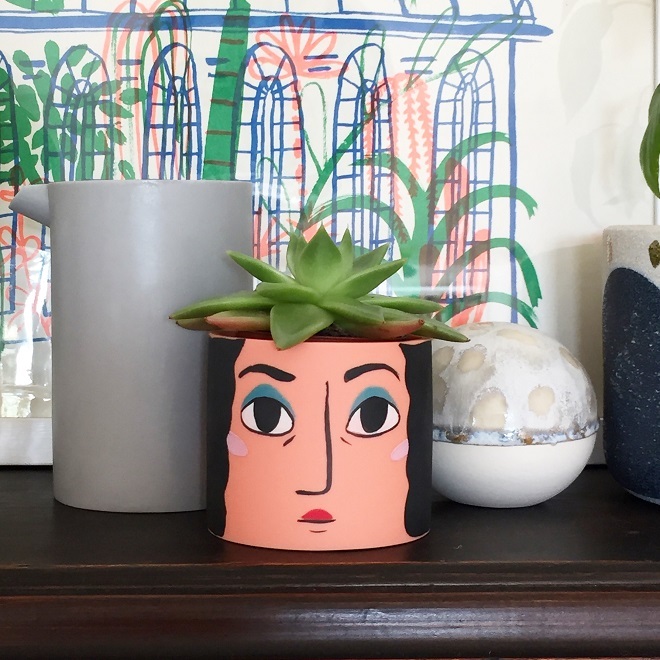 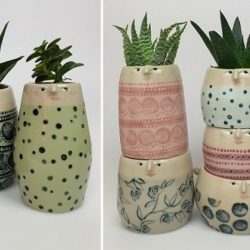 I love the combination of Natalie’s minimalist style and Maria’s quirky illustrations, which together result in to one of a kind home decor pieces I would love to own. 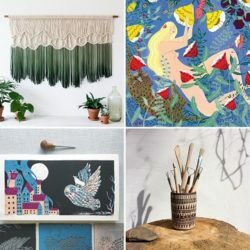 All of the works below are currently available here! 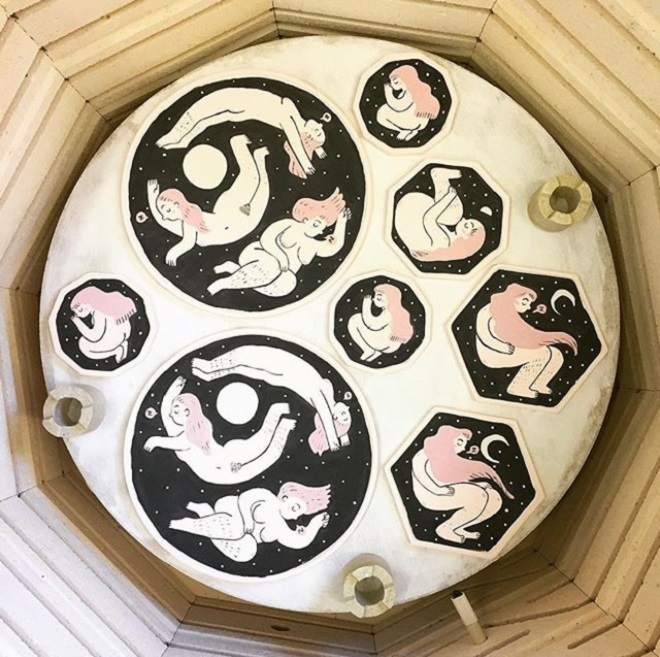 You can follow Natalie on Instagram for inspiration and updates on this cool collaboration.